It Takes a Village: Lexi’s 9th Hearing Birthday! Be THANKFUL! People ask me all of the time, HOW DO YOU DO IT ALL? I run a large non-profit organization, Songs for Sound, I train Lexi in softball 24-7, I coach at our school, CPA and I run my sweet boy, Jacob, around to all his activities in golf and more. I’m also a wife at some point and run a household (poor Kev) . When I’m asked that question, I often laugh it off that God knows I need to stay busy so my husband can have a better wife. If I weren’t busy, I’d channel that energy onto him! No, but truly, it is who I am…active. None of this would ever be possible if it weren’t for the help, love and dedication of others. I would never have a non-profit had I not been given an exceptional mom who taught me about God and His love and to love others. 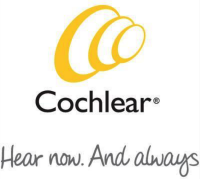 I wouldn’t have this charity had it not been for the selfless men and women who serve the deaf and hard of hearing every day. Many of them going to undergraduate and graduate studies for eight years or more. 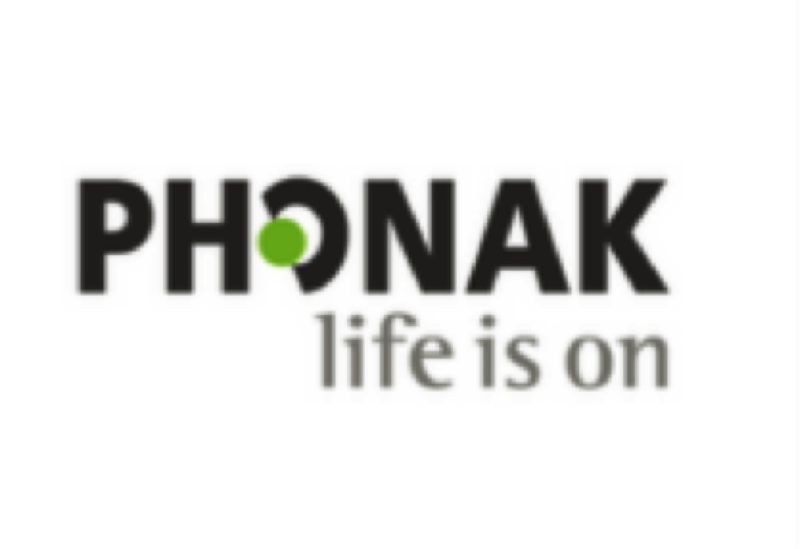 None of this would be possible had it not been for Cochlear Americas leader, Dr. Graeme Clark, who dedicated his life to inventing a device to RESTORE sound to the deaf and hard of hearing! I couldn’t have conquered Lexi’s diverse schedule of attending the Mama Lere Hearing School as well as a mainstream preschool while working if it weren’t for my husband’s flexible schedule which is granted by his brother and sister-in-law, his employers. I couldn’t have managed much of anything without the help of my mother-in-law. My mom passed away many years ago, so getting my mo-in-law’s help was more critical than just about anything; and Lexi wouldn’t speak nearly as well had it not been for her very, VERY chatty older brother. And the selflessness of Lexi’s speech pathologist, Dr. Emily Lund, who has given up personal time to help us figure out school-age issues in cochlear implant kiddos…well, again, she’d never be where she is today. Lexi’s CPA teachers and academic team who have spent endless hours working with us on a new medical device plan which can be mimicked for years to come! 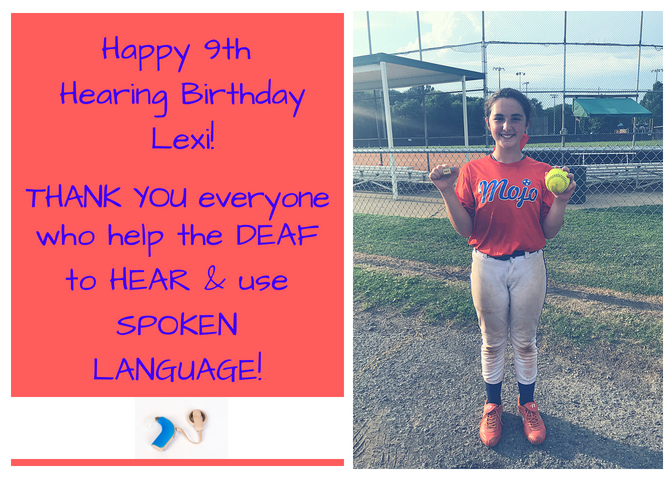 Coaches who listened when we asked for special procedures for Lexi – she’s the athlete she is because of THEM. And most importantly, GOD, who loved her so much, He restored her SOUND. So on this hearing birthday and every single day, don’t forget to tell others how much you appreciate them. Lexi is one of the sweetest reminders of that nature. I love hearing her congratulate OTHER pitchers when they do well. Or even the girl who gets a great hit off of her…she honestly and truly congratulates them. She is more excited when her teammates do well over herself. It's her nature and a gift. On Lexi’s hearing birthday, let’s honor her by thanking all the “village people” who help us care of our own needs and the needs of our children. HAPPY 9TH HEARING BIRTHDAY “BIG LEX”. 1. Framed Photo of your child and their caregiver. 2. Have them make the person a card with a special note. 3. For a coach..ex: Lexi gave her home run ball to each coach with a special note on it. 4. Video message and tag them on social media.